Playing HORSE poker is an excellent way to sharpen up your skills. Each initial of HORSE stands for a different poker variant, and in a game of HORSE you will play each variant for a single game before switching to the next. Starting with (Texas) Hold’Em then Omaha Hi/Lo, you will then move on to Razz before playing a game of Stud Poker and finishing up with Eight or Better. 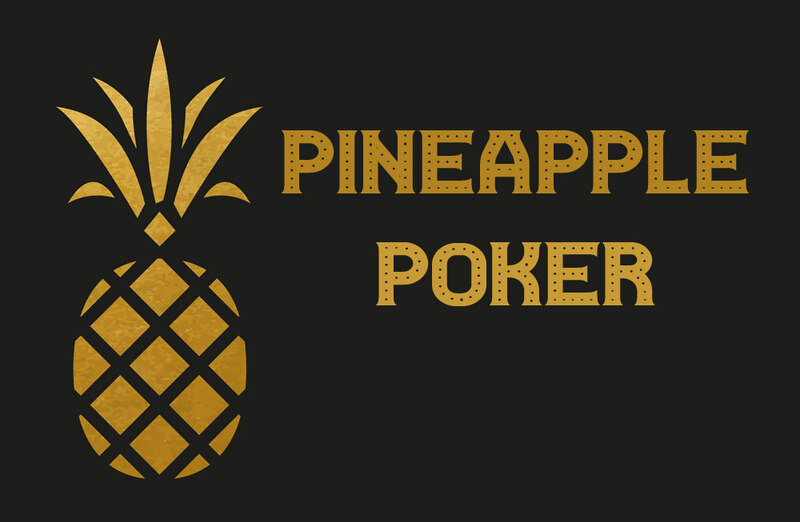 The penultimate section of the game – consisting of Stud Poker – has the potential to be the most exciting in the whole game. Let’s look more closely at what it involves. The type of Stud Poker played during a game of HORSE is more precisely known as Seven Card Stud. 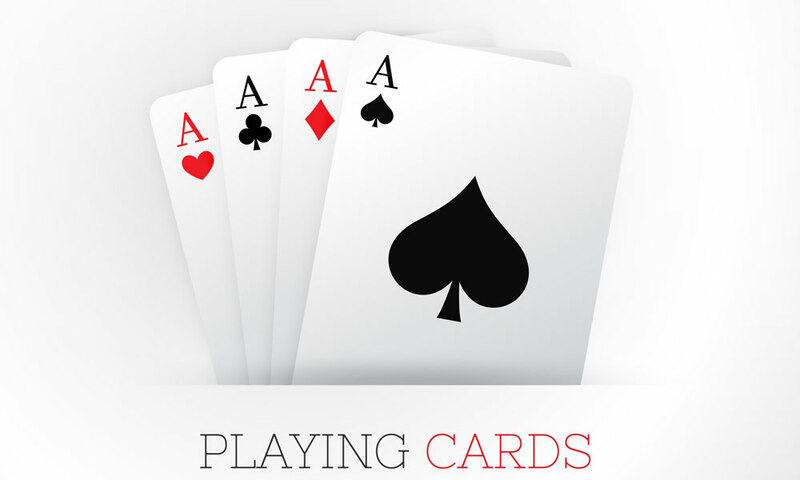 In this variant, each poker player will be dealt a starting hand of three cards. There will be one upcard (an upward facing card which is visible to all players), and two downcards (which means downward facing cards, which only you can see, as you have probably guessed). Downcards are also sometimes called ‘hole cards’. Then, you will all place your bets and play the first round. After the first round of seven card stud, each player will then be dealt one more downcard and three more upcards giving them the seven card hand stipulated in the name of the game. In order to win a game of seven card stud, you will need to have the best hand consisting of five cards out of all of the players. That means that you do not have to use all of your seven cards to create a hand. Rather, you select the best five cards to create your hand. 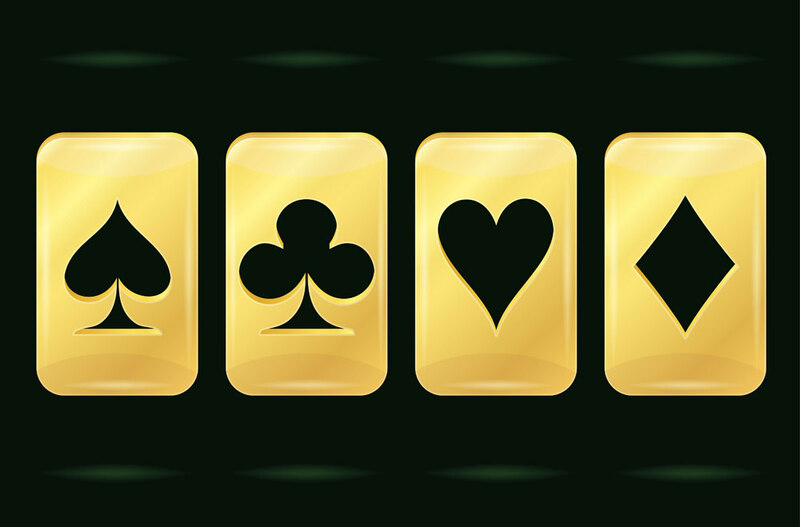 A hand such as a Royal Flush is, as with most other poker variants, highly coveted in a game of Seven Card Stud. However, you can still do respectably with a selection of cards of the same suit. The first thing to know is when to fold. The first two rounds of Stud Poker are crucial: if you do not receive any promising cards in these initial rounds, it is probably wise to fold and wait it out until the next game. If things are going well and you are building up a good hand of three cards but fail to get the fourth or fifth cards that you want, it is best to play two rounds after you have built up your three card foundation for your hand. 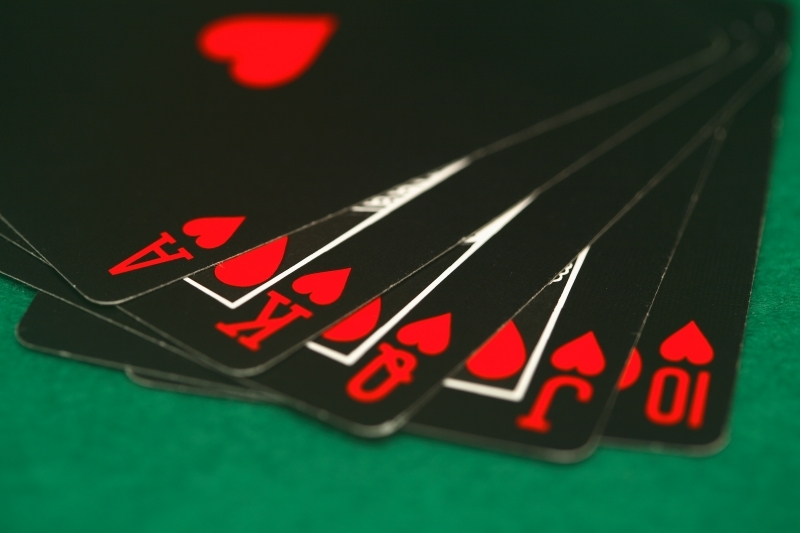 Then, if after these two rounds, it is usually a smart choice to simply fold if you haven’t acquired a good hand of five cards: statistically, it is very unlikely that you can win after this point. Secondly, know your odds. 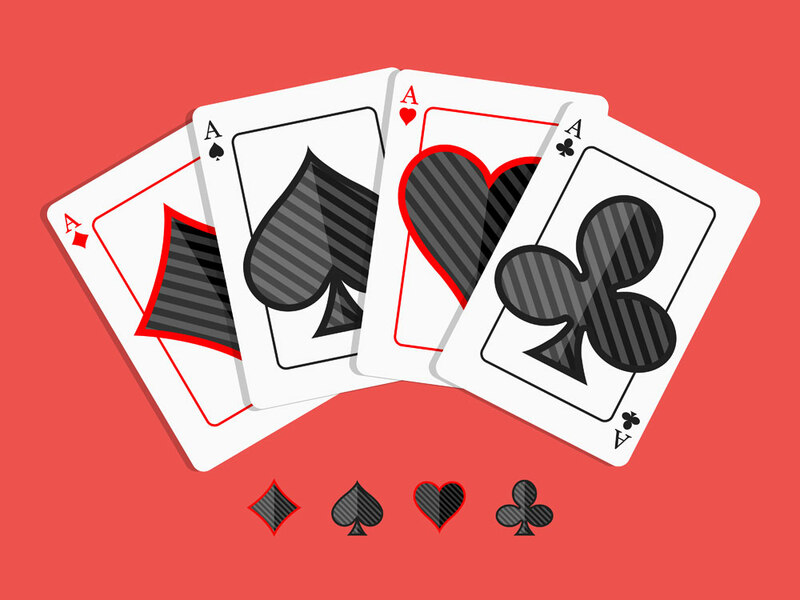 It is extremely rare to get a royal flush in any poker game (experts tend to rate your chances at 3-4%), however if you get an Ace or a King in your hand in the initial rounds, it is best to stay in the game. These promising cards give you a good chance of winning. Thirdly (and this may seem obvious), but it is worthwhile looking very closely at your opponents’ upcards and putting yourself in their shoes. If you had those cards, how would you play? If your brain is up to doing the mental gymnastics, you can perform a rough process of elimination and try and guess (based on the cards that you have in your hand and the upcards on the table) what cards your opponents’ downcards are. Stud Poker is often described as one of the simplest poker variants. Simultaneously, it can be one of the most thrilling, as the balance of power can shift dramatically in the first two rounds when new cards are dealt out to each player. After that, the tension builds and builds as everyone frantically tries to create the hand that they most desire before their opponents manage to do the same. Now that you know the stud poker rules, and have some effective stud poker tips under your belt, you are ready to excel at this segment of the popular game of HORSE.